Unless you've been living under a rock, you will have noticed by now: marble and natural stone have made a complete comeback in the world of interiors. A New Stone Age has dawned for trendsetting architects, artists, and designers both in Belgium and abroad. 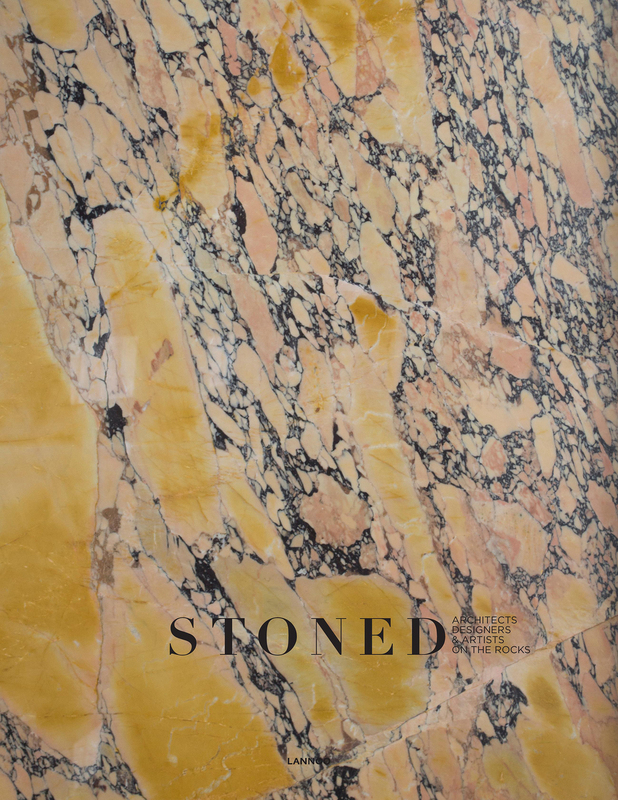 Stoned mines the most beautiful of their marble projects in 256 pages of home inspiration and contemporary craftsmanship. Are you stoned yet? Stoned proves that marble and stone are the interior trends of the moment. From mining/stone picking to finished objects and interiors, this book helps uncover the marble revolution.